Hobby Crest Resort is owned and operated by Randy and Christy Malliett, as of November 2017. 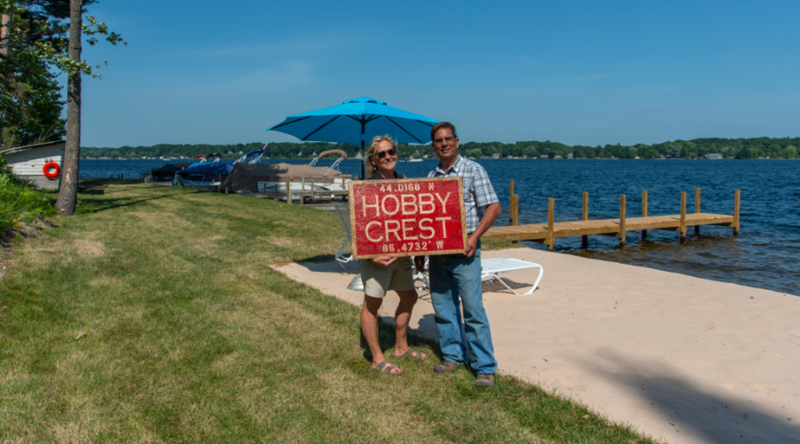 Both Randy and Christy were born and raised in Ludington and are proud to call this area home. As custom home builders and owners of Malliett Construction Inc., they have been committed to quality construction, creative design and customer satisfaction for over 30 years. Their dream is to incorporate their standards into the resort while preserving the rich history of the area.